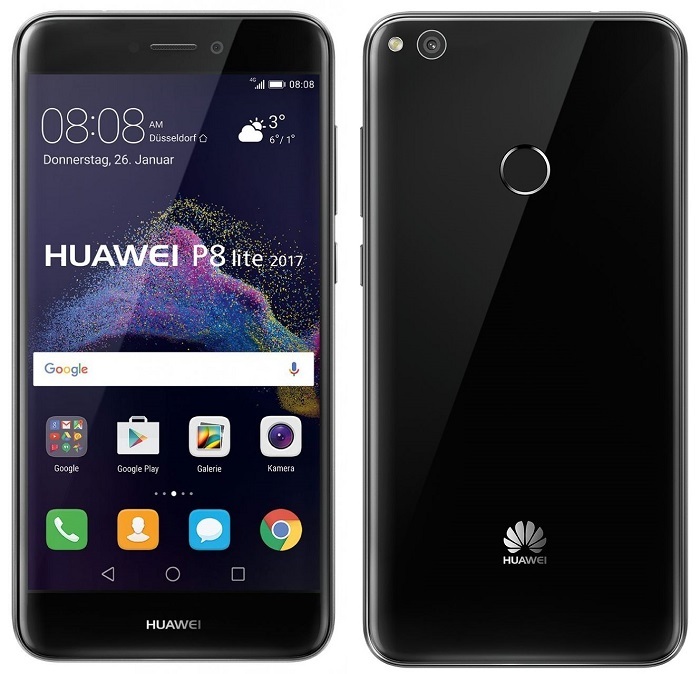 When Huawei announced the P8 Lite (2017) last month, we told you that the company is also expected to announce the P10 Lite in the coming weeks. 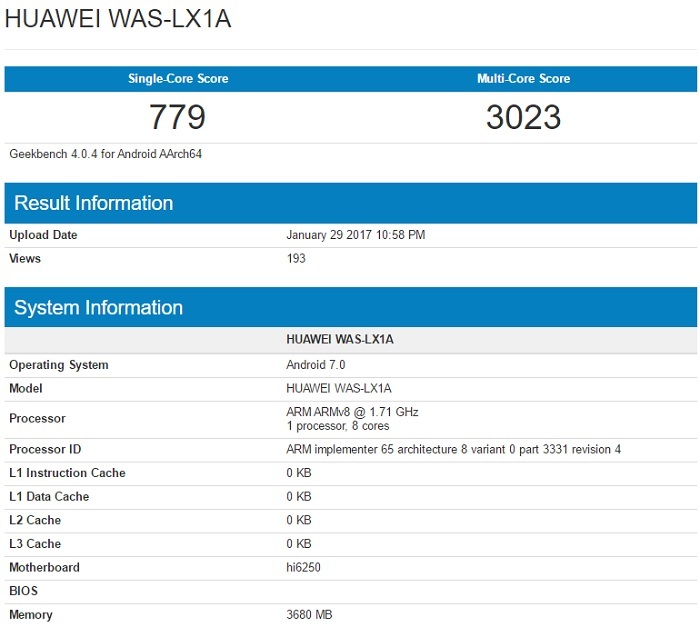 Well, it looks like Huawei is already working on it as the device is allegedly spotted on Geekbench with some of it specifications. A Huawei device with model number WAS-LX1A which has been listed on Geekbench is believed to be the P10 Lite. The device is listed with Huawei’s Kirin 655 processor which is clocked at 1.71 GHz and laced with 4 GB RAM. The device is running Android 7.0 Nougat and has scored 779 and 3023 points in Geekbench’s single and multi-core tests. Besides this, render of the Huawei P10 Plus has also surfaced online which shows off curved edge display on the device along with fingerprint scanner on the physical home button. Currently, there’s not much information about these devices, however, we will keep you posted.